Dr Steve Larcombe qualified from Sydney University and his postgraduate education included a year course, in 1991, in Surgical and Reconstructive Dentistry involving dental implants. In 1996, Steve completed the Diploma in General Dental Surgery and is very experienced in the provision of safe intravenous dental sedation. He runs one-day dental implant courses for general dental practitioners at his surgery and is a course tutor in Bristol, focusing on dental implantology, anatomy and procedures. 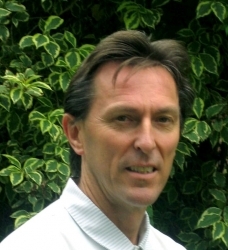 Steve is a Fellow of the International Congress of Oral Implantologists, is currently chairman of the Wessex Dental Implantology Society and a registered mentor with the Association of Dental Implantology. Patients just beginning to think about dental implant treatment may find it helpful to attend a complimentary preliminary consultation with the dental implant co-ordinator, Sally Hiscox, at Dr Larcombe's dental implant centre. This appointment does not include a clinical examination and takes 15 to 20 minutes. 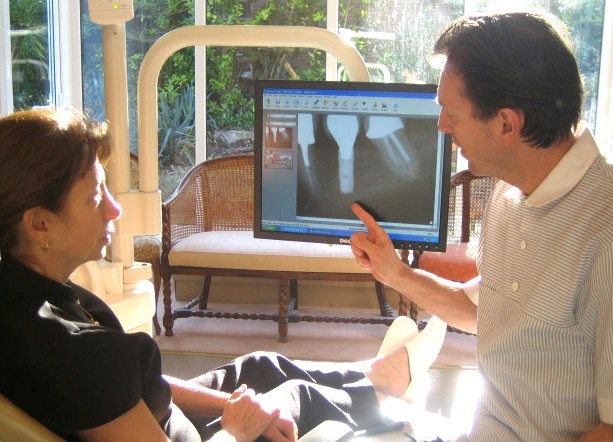 The discussion will help you consider the options for treating your dental problems and decide whether to proceed to a clinical consultation for implants. The preliminary consultation is free of charge for visitors enquiring through this website. Please use the button in the right hand column to request an appointment. Once you have decided in principle that you want implant treatment, the next step is a clinical consultation, examination and investigations. This includes a comprehensive oral examination, and results in production of a fully-costed individual plan for your treatment. The fee for the clinical assessment appointment and provision of your personal treatment plan is £95 including small film radiographs (x-rays). CBCT scans are charged separately at a cost of £120. Panoramic radiographs are charged separately at £50. The cost of the clinical assessment appointment is refunded when you proceed with the treatment. "Hi Steve. Just to let you know my [implant-supported] denture is fitting perfectly and to thank you for the work that you have done on my teeth. They feel good, look good and work well when eating. I have to say that my time at your surgery was probably the best experience I’ve had in any dentist, and your meticulous attention to detail has shown in the end result. Kind regards." I do not embarrass my girlfriend when I open my mouth! "I had numerous missing teeth; many of the remainder had been filled so often as to be beyond further repair and there were gum infections in various places. Eating was often awkward and uncomfortable and I was embarrassed about smiling or laughing. Several teeth were removed, gums disinfected in places, and implants fitted over a period, together with repaired and re-built fillings, new crowns and a special bridging plate designed and built. 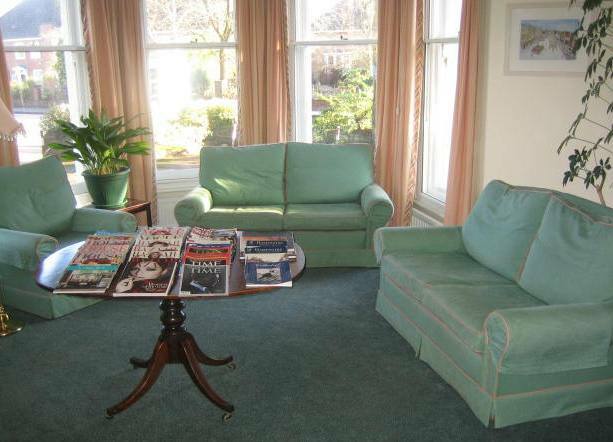 It was conducted with great patience and consideration by Steve Larcombe and his staff. I appreciate the time and care taken in re-shaping and refining my new teeth where needed, ensuring the fit and biting action was as near perfect as possible! I can now smile and laugh unselfconsciously, can eat with confidence and do not embarrass my girlfriend when I open my mouth"
"My top teeth have had extensive work done to them over the past 30 years in a bid to "save" them. Unfortunately, despite restorative work, my gums had receded and most of my teeth were becoming loose. After a visit to my NHS dentist and the extraction of another two teeth he fitted me with a denture. After 2 days I knew that I could not wear it for the next thirty years so I investigated dental implants. 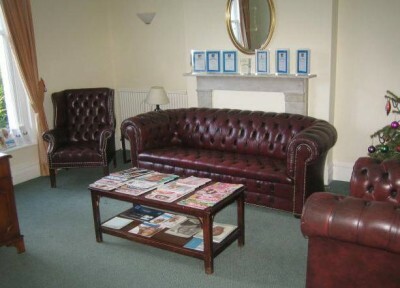 The practice was recommended to me and I booked in to see Steve for a consultation. He recommended fixed teeth supported by four dental implants. As with most people I had a fear of dentists and as I found Steve’s manner to be extremely calm and reassuring and his knowledge so in-depth, decided he was the man for the job. The first stage of treatment was the removal of 4 teeth, bone augmentation and the placement of 4 dental implants. Unfortunately, one of my implants failed and after further consultation I decided I would rather have my remaining four teeth extracted and have a full arch implant supported bridge. I trusted Steve’s judgement throughout and it became clear that he is quite a perfectionist which is exactly what you need if you want the final outcome to be the best. At the age of 47 the decision to have all my teeth out was a difficult one, I had got used to my dysfunctional teeth and learnt to communicate without showing them. Like wise I always smiled with my mouth closed. It was quite emotional to see my reflection in the mirror after the final fit and I am still getting used to smiling with my mouth open. It hasn't changed my confidence or how I feel about myself but it has given me a freedom. I used to be embarrassed of my teeth so the effort I took to hide them is gone. It's nice to just smile." manner, professionalism and eye for detail meant I felt no regret at any stage on taking this journey. Steve made the whole experience one that I look back on with a smile. “It really is the very best thing I could have done for my well-being. I do find that I can eat many things which I was not able to do when I had dentures. The pleasure I get from eating apples, steaks and other food is just amazing. Winchester Dental Implant Centre offers the services of a visiting endodontic consultant, an in-house orthodontic specialist for combined cases and hygienist services. We welcome referrals for all types of dental implant treatment. Surgery only or surgery, prosthetics and implant maintenance options are available. Once treatment is complete the patient is returned to the care of their general dental practitioner. Referrals can be made by using the case referral form on this page or by contacting the practice. Winchester Dental Implant Centre provides a full and comprehensive range of dental implant services with an emphasis on high quality and prevention of further dental disease. Dental implants and fixed or removable teeth with localised or extensive bone augmentation are provided in a pain-free environment with local anaesthetic and optional intravenous sedation by expert practitioners. 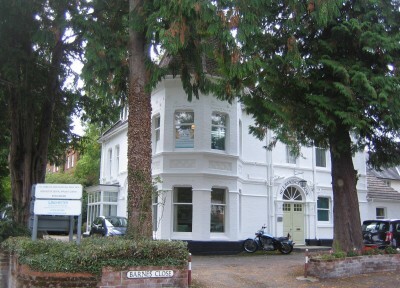 The Winchester Dental Implant Centre in Winchester provides tooth implant treatment for patients throughout Hampshire as well as the adjacent towns of Romsey, Eastleigh, Southampton, Salisbury, Alresford, Sparsholt, Stockbridge, Cheriton, Bramdean, Twyford, Basingstoke, Alton, Andover, Bishop’s Waltham, New Alresford, Petersfield, South Wonston, Whitchurch, Sutton Scotney, Micheldever, Overton, Ropley, Chandlers Ford and Kings Worthy.